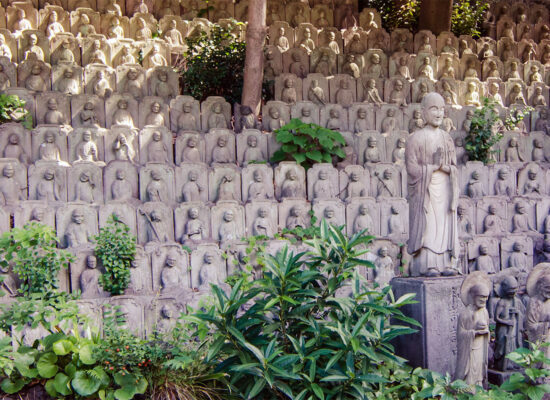 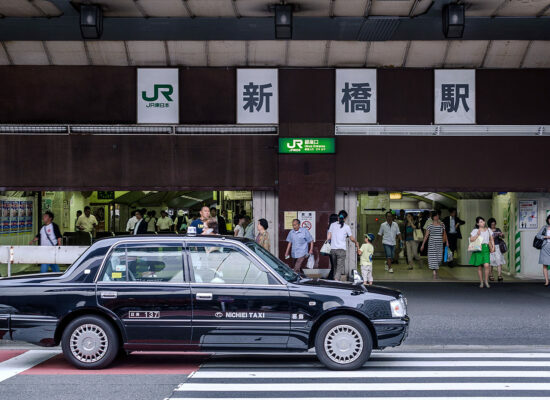 Take a trip around Tokyo on the Yamanote Line and learn about the language and history of this vital train line. 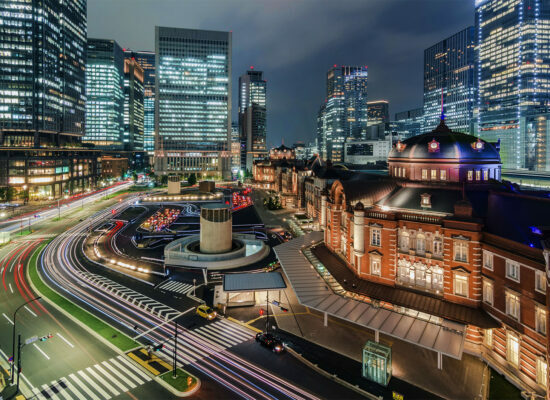 With over 4000 trains per day passing through it, Tokyo Station is the beating heart of Japan’s transportation network. 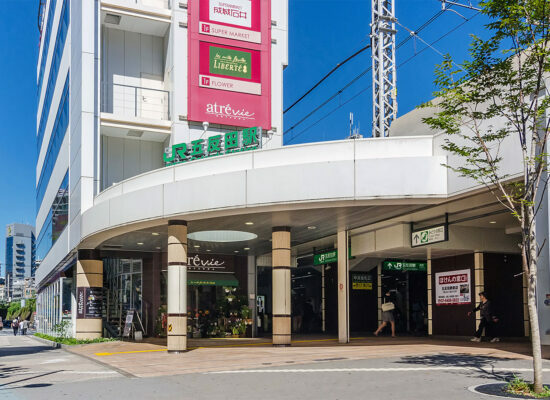 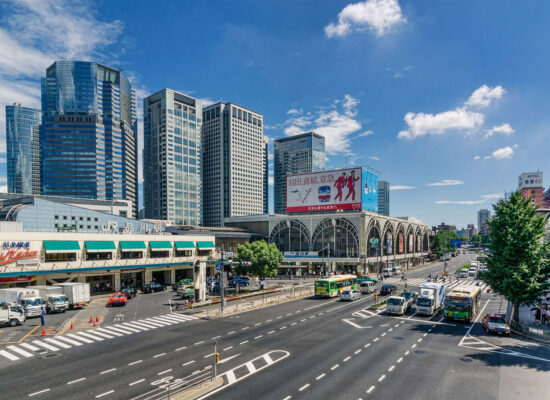 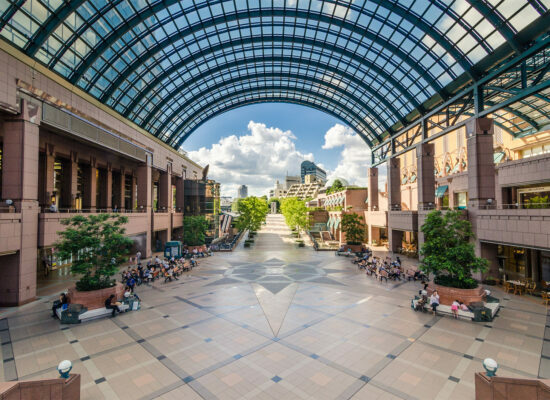 With a wide variety of restaurants, parks, shopping and historic government offices close to Yurakucho Station. 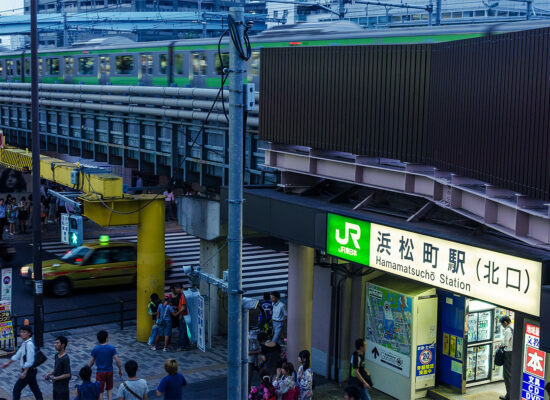 Things are as the station’s name suggests, there is fun to be had in this town. 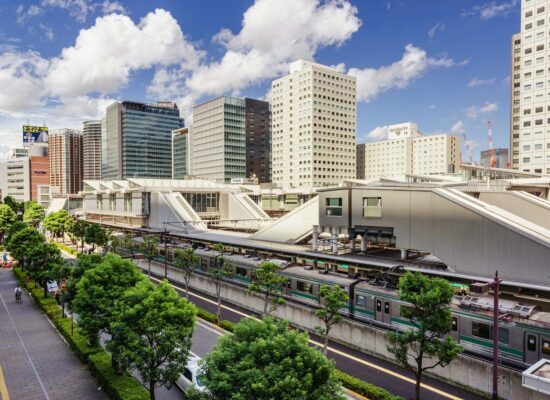 Shimbashi Station first opened in October of 1872, making it one of Japan’s oldest stations. 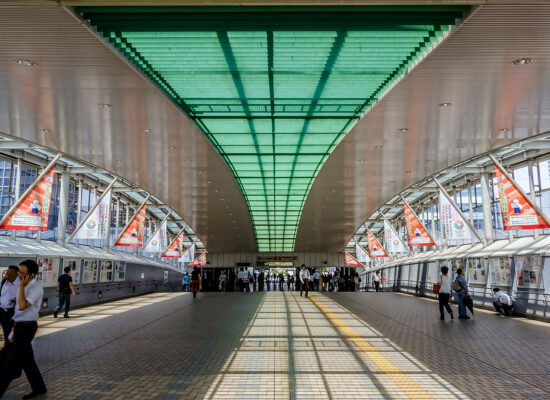 Hamamatsu is a busy station as it is the most convenient station to Haneda Airport. 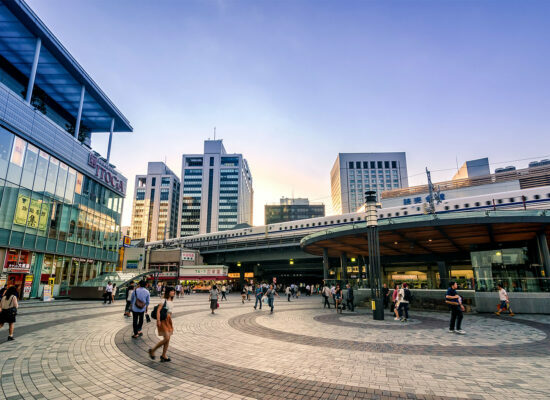 The Meguro River, the namesake of the station and the neighborhood, is just west of the station and is a great place to view the cherry blossoms in the spring time.